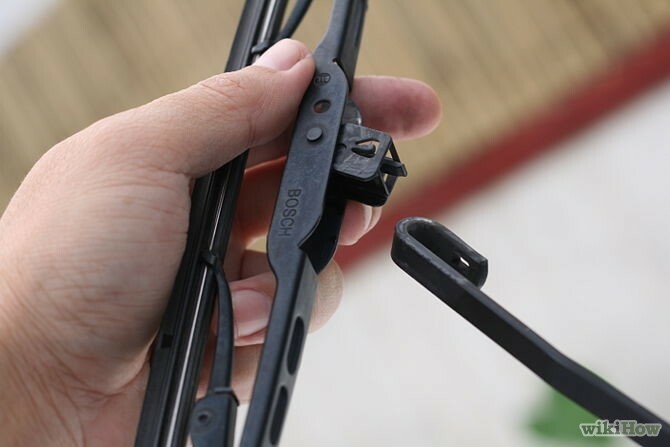 Windshield Wipers – Did You Know? You can try wiping the dirt and hard rubber off with a wet rag, which can lengthen the life of blades before buying new ones. 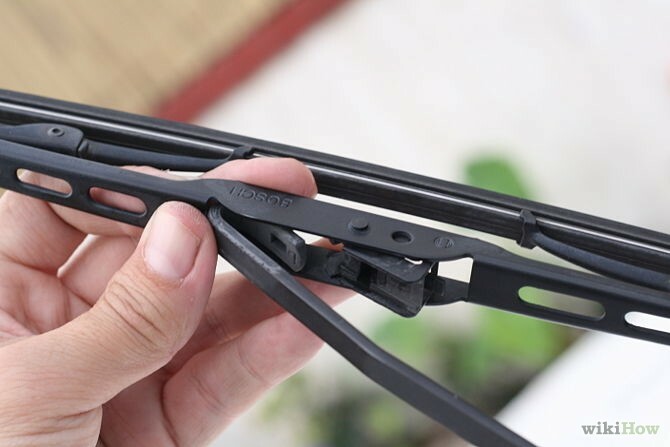 How often you change your blades depends on the conditions of where you live, here is some general information about when to change your blades. Do you live in a Sunny, Hot Climate? – Check your blades every 6 months and replace at least once a year. Is it Dusty or Sandy in your area? – Check your blades every couple of months and replace every 6 months. First, make sure that you know the exact model of your vehicle (ex. Year, Make, Model). Don’t just buy the cheapest or the most expensive. It’s a good idea to replace both at the same time, if one has went bad it won’t be long before the other one goes as well. 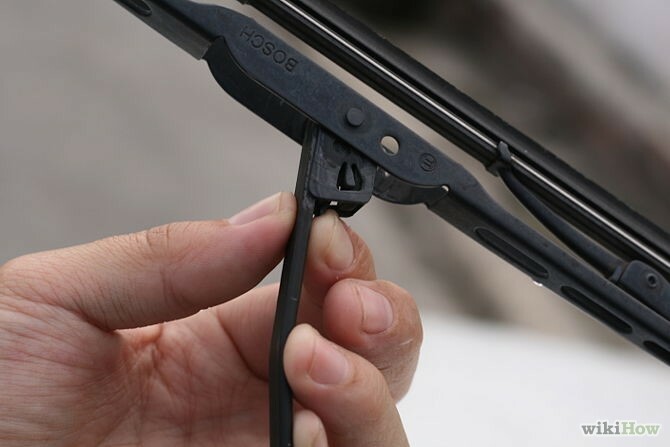 Pull the Entire wiper assembly up. Turn the blade so that the hinge is visible. Pull the tab out (You’ll hear a snap). Pull the blade down towards the vehicle, that will separate the blade and arm. 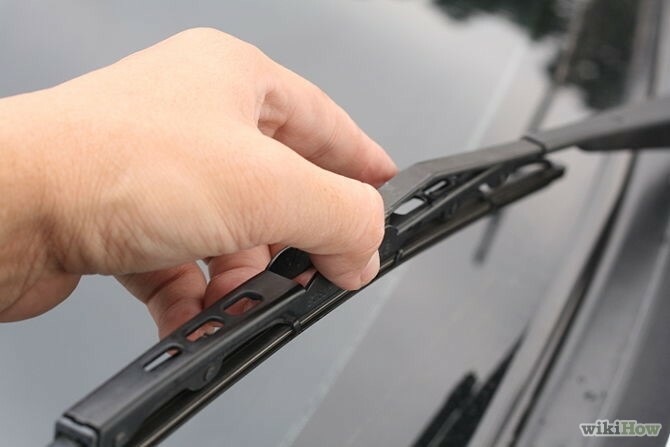 Take the new wiper and insert the arm though the appropriate hole. Line the hook over the hinge and push them together, you’ll hear a click when it is snapped in. Once you have finished this step lower it back down to the windshield and repeat on the next one. 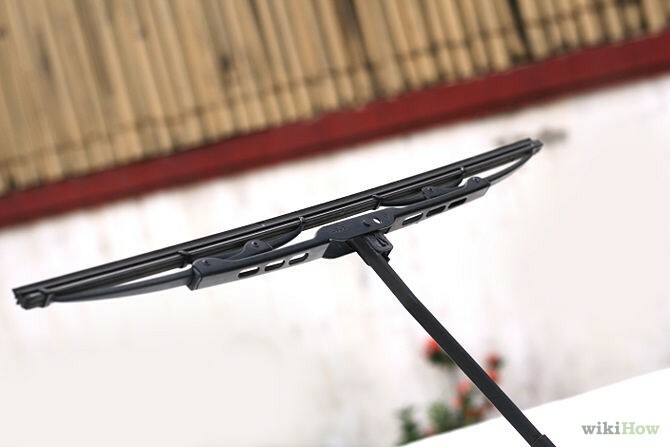 Remember, windshield wipers are a necessary evil and you don’t want to get caught in a rain storm with sub-par wipers. 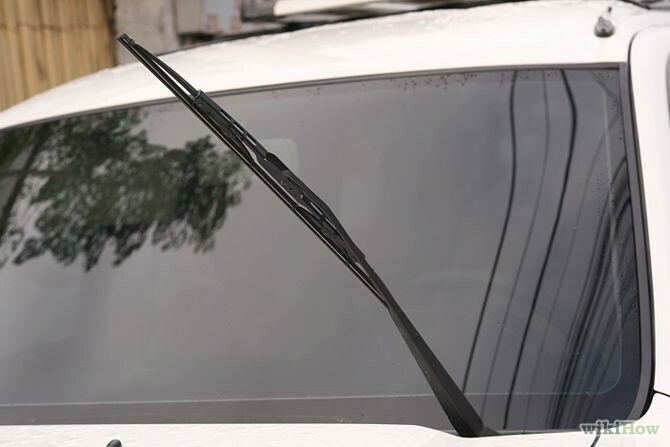 The easiest way to remember when to check your wipers is to set an alarm on your phone or mark the next wiper-check date on your calendar at home/work. This entry was posted in Car Maintenance, Do It Your Self Mechanics Post, Learning Center by MACK HANSON. Bookmark the permalink.